I always attend the annual Mommy Mundo ExpoMom not because I love shopping (I mean what woman doesn't but that's really not the reason haha ðŸ˜…) but because it is unlike most bazaars out there. At the heart of ExpoMom (and Mommy Mundo) is "community," and this year's theme of #TeamMom really drives that home. ExpoMom isn't just random shops wanting you to buy their stuff; you will notice how each shop that participates in ExpoMom carries products and services with moms and their families in mind. In fact, you will most likely meet the maker or owner of each shop and have a genuine conversation with them about the purpose behind their product or service -- and for me, as a mom, that is important. I appreciate being able to talk to someone who knows their product or service by heart and can answer my questions like, "How safe is this for my child?" "How will this add value to our home?" "Can I use this in the long-run?" "Do you provide customer support?" 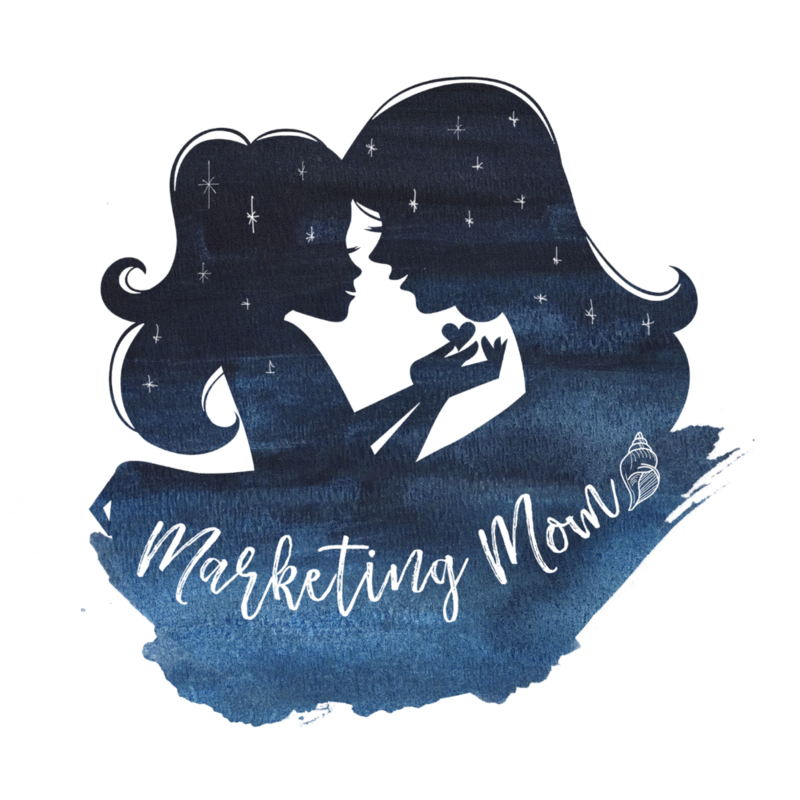 Anyway, here are some interesting mom finds I liked best at the recent Mommy Mundo ExpoMom 2017 #TeamMom last May 5 to 7 at the Glorietta Activity Center in Makati. Into Arts & Crafts? Love getting your "DIY" on? Then you definitely want to check these two shops! Cricut Philippines (under Xarion Industries, Inc.) is the sole, official distributor of Cricut and Cuttlebug products and accessories in the Philippines. What are Cricut and Cuttlebug products? They are personal electronic cutting machines that will help you make personalized, professional-quality projects with ease. You can cut and create projects for home dÃ©cor, parties and events, weddings, apparel, and more. Currently, Cricut Philippines carries two machines: Cricut Explore Airâ„¢ 2 Mint Machine and Cricut Cuttlebugâ„¢ Mint Machine. The Cricut Explore Airâ„¢ 2 Mint Machine is the bigger one, which can do precision cutting on even the most delicate surface, automated writing with 370 font options (so you don't have to develop callouses attempting to write personalized notes or invites in bulk by hand), and it also has a scoring stylus that creates perfect fold lines for cards, envelopes, boxes, 3D paper crafts, acetate pinwheels, and much more. Cricut Cuttlebugâ„¢ Mint Machine is the smaller one, it is a manual die cutting and embossing machine that offers a simple, low-tech option for cutting and embossing a wide variety of materials. With Cricut and Cuttlebug, the possibilities are endless because these machines can cut over 100 different materials for the ultimate variety and versatility. Make everything from cards and gifts to party and home dÃ©cor, fashion and accessories, and more! 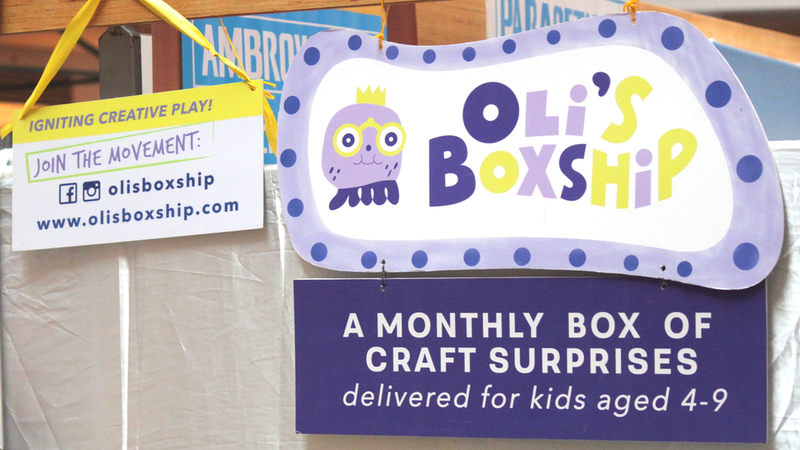 Oli's Boxship delivers curated arts and crafts boxes aimed at igniting creative play for kids aged 4 to 9 years old. Each box has a surprise theme and includes all the materials you need for craft activity and fun cycling, a creative play magazine with easy instructions and other fun stuff, and a children's book for learning while playing! You have the option to buy Single Boxships(choose one of the available box themes) or avail of their Monthly Subscriptions. Oli's Boxship also offers non-box arts and crafts merchandise and occasional arts and crafts events. I know I am not alone in my quest as a mother to make our home as safe and natural and chemical-free as possible. So when it comes to products that come in contact with our food and my daughter's skin, I choose what the most natural and chemical-free option available in the market. Here are two of my tried and tested natural favorites, also available in select supermarkets and department stores. I discovered Cusinaâ„¢ Dishwashing Liquid because it was part of the loot bag given to participants at a Mommy Mundo Mompreneur Meetup I attended last year. It was so timely because at that time I was on the lookout for a non-chemical, natural dishwashing liquid that could be used not just for my daughter's tableware and utensils but also for our general tableware and kitchenware. I was seriously considering shipping imported brands half way across the world but the impracticality of the overall costs kept leading me to a dead end. Sure there are natural baby bottle washes in the market BUT they are too expensive to use for general tableware and utensils and more so on pots and pans. I was also wary of using popular dishwashing liquids as I personally experienced the chemicals sticking to pots and pans long after they've been thoroughly rinsed with water. After a while, the smell and taste of the chemicals just adhere to the kitchenware no matter how many times and how well you rinse it. So when I read the ingredients on the Cusinaâ„¢ Dishwashing Liquid bottle, I felt positive about trying it out and true enough, after a month of daily use, my search for that non-chemical, natural, and anti-bacterial dishwashing liquid finally ended! Cusinaâ„¢ Dishwashing Liquid is able to clean even the toughest grease on pots and pans without any chemical residue or aftertaste. It is also safe for my daughter's tableware and utensils. Not only that, but one bottle can last for 1 to 2 months depending on your volume and frequency of use. I discovered K-MOM Natural Premium Wipes at a Mommy Mundo event in Rockwell a few years ago. At that time I was subscribed to the Diaper and Wipes Bundle of The Honest Company and would ship this monthly from USA to MNL because my daughter was allergic to every (yes, I am not exaggerating) diaper and wipes brand distributed locally. Her skin would literally break out into fine rashes that eventually became blisters, so obviously the cost didn't matter to me at all. So when I saw this new brand (back then K-MOM was in their introductory phase and was not yet being distributed commercially) I had to at least give it the benefit of checking it out. The product was apparently Korean and yes, the details on the packaging was also in Korean. LOL. Which is why I am thankful that it was at a Mommy Mundo event because the owner/distributor was right there to explain to me what the packaging said and had a sample pack open for me to test, touch, and smell the actual wipes. K-MOM Natural Premium Wipes 99.8% purified water and all natural plant extracts. It is also free from 12 harmful chemicals making it safe and ideal for your baby's delicate skin. It's available in flip top and sticker seal for the large pack of premium wipes. They also have two travel size options, the premium wipes and a regular wet wipe variant. Whether your family likes to travel or just simply live an active and on-the-move lifestyle, these two products are definitely something you will appreciate and possibly have in your bag the next time you go out. So imagine my joyous surprise when I spotted a shelf full of these awesome cloth books at ExpoMom 2017! 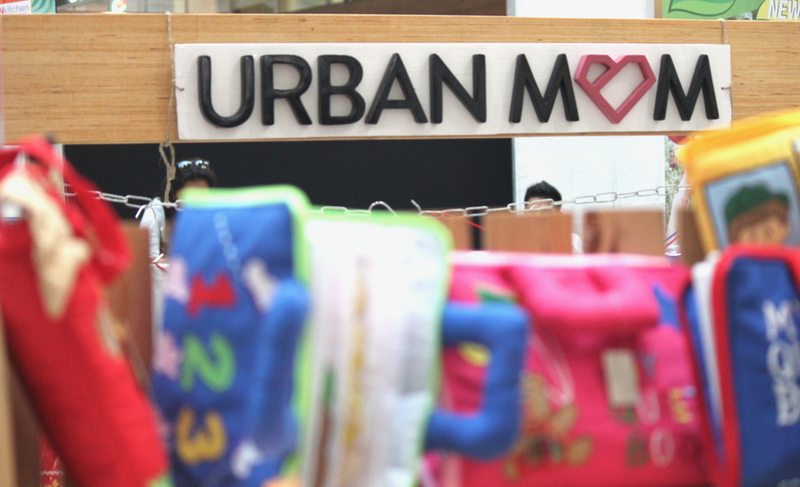 ðŸ˜ƒ And the best part is, the price range of these Cloth Books by Urban Mom is only Php580 to Php695! 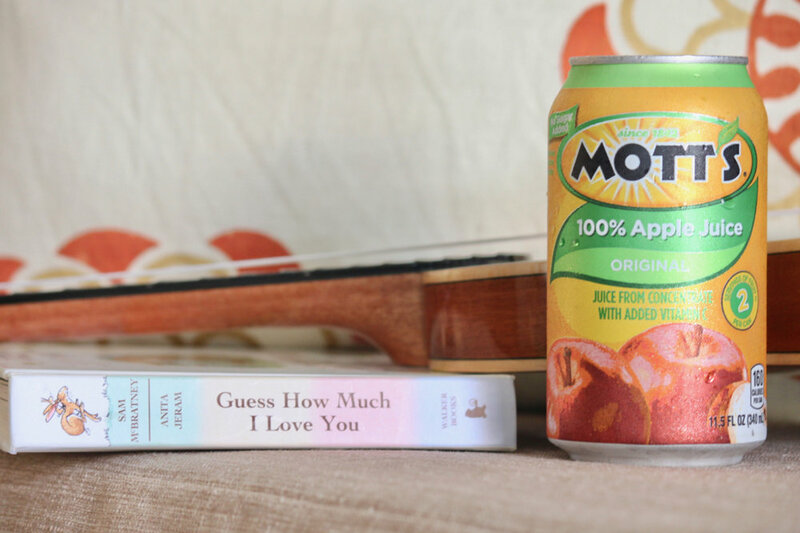 The canned Mott'sÂ® 100% Original Apple Juice given as part of the free loot bag exclusively available to Mommy Mundo Passport holders, turned out to be my daughter's surprising new favorite drink! So the fact that once she tasted Mott'sÂ® 100% Original Apple Juice and didn't put down the can till she finished it, and even asked for a second can, was so cool! According to Mott's, each can (or at least 8 oz of Mott's juice) provides two servings of fruit, according to the current USDA Dietary Guidelines of recommended daily intake of 2 cups of fruit for a 2,000-calorie diet. Expo Mom is the ultimate trade expo of parenting-related products, services, trends, revelation and information. Expo Mom is now a nationwide event that starts in Manila and goes on a "roadshow" across the country in major parts of the Philippines. Visit http://mommymundo.com/ and http://expomom.com/ for more information.